I recently took a trip to Sacramento to visit California Olive Ranch during harvest season. Here’s what I learned and what goes into making quality extra virgin olive oil, plus some delicious dishes I enjoyed during my time in Northern California. and fruits go rancid fast, as does their oil. Apparently most of the oil we buy and consume is expired and rancid. Smelling and noting if its bad may take a few tries… but once you know you’ll never forget it. The smell is a bit like a mix of rotting fruit and plastic. Buy oils harvested and pressed within that year. Quality oils will have the harvest date on the label and are pressed from olives harvested within just a few hours, this step is taken very seriously becuase fresh olives deteriorate rapidly. Use oil within the month of opening it and always store it in a cool place, never near the oven and especially not in the cabinet above a stove. California Olive Ranch Destination Series - newly launched, this olive oil is sourced from California, plus different growing regions from all over the world. These blends are curated with different tasting profiles that can be used in everyday cooking. some are fruity, herbal and light, like the Arbequina olive, think salads and raw dishes. some are mild, ideal for baking or drizzled over raw vegetables. some are spicy, think pastas, lemon focaccia, meats. California Olive Ranch Reserve Collection - This line is a selection of the brand’s specialty oils that can enhance any dish, depending on how you choose to use them. some you cook with, an everyday-everything go-to. 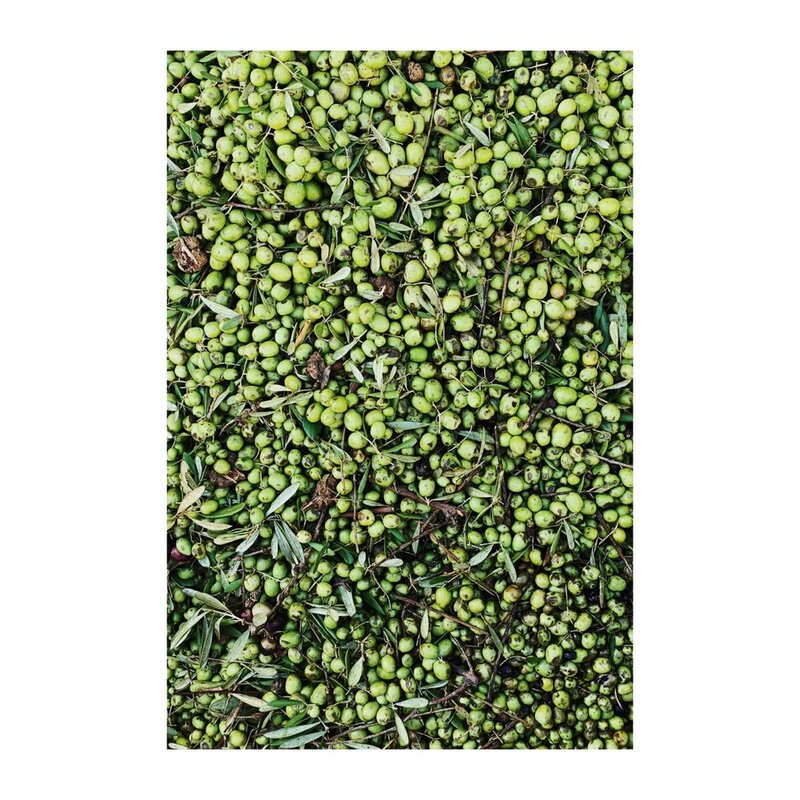 some you want to bake with, the Arbosana olive gives buttery, nutty and floral notes, think cakes, pancakes, and granola. and some are so well balanced and high quality, think finishing simple dishes with it because its simply the best sauce. Myrtle-marinated ricotta salata from chef Melissa Reitz of Locanda Osteria who spent a couple days cooking on residency at Scribe Winery. The anchovy plate at Zuni Cafe, nuggets of parmensan, nicoise olives, celery and plump cured anchovies with a good glug of the freshest olive oil. Pasta con le sarde at Chez Panisse… homemade linguine with wild fennel, saffon and local sardines, finished with primo olive oil and flakey salt.